I had the pleasure of attending an Evolve Move Play seminar with Rafe Kelley a couple of weekends ago in London. Always a student of the body, I have many movement teachers who inspire me on a daily basis and Rafe is one of them. As a former runner, I came to understand how limiting only running as exercise was for my overall ability to use my body well. 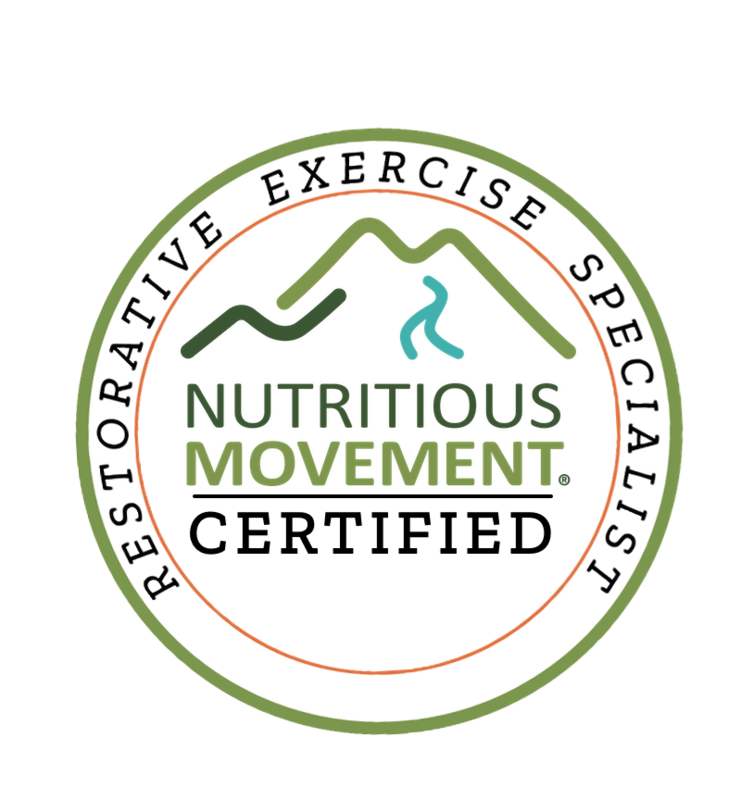 I had become a movement specialist, working on my running form for many years but neglecting many other forms of movement. I was movement starved in general being mostly sedentary the rest of the time.